Abigail Lane in Kingston. It runs from Campbell Lane to Kent Lane between Denison Street and Regent Street (now Probert Street) behind Abigail Terrace which fronts Denison Street. It would have been named after Alderman Abigail. (or Albemarle) Street follows the ridge line in Kingston and was formed prior to 1863. The most prominent house in the street is at no. 55 which is spelt as Albemarle House; it is not known if the house or the street was named first. Albemarle is a desirable address in London’s Mayfair. The A. H. initials on front gates refer to woolbroker Andrew Hinchliffe whom Mayor Bailey considered an ‘influential gentleman’ and who owned much of Kingston and caused problems in 1879 by closing lanes within his property between Oxford and Wellington Streets. He also owned the woolstore building in Young Street behind Customs House at Circular Quay which also still bears his name. Albert Street in Kingston ward was formed prior to 1863 and presumably named for the Prince Consort of Queen Victoria. 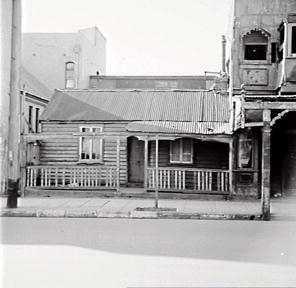 Albert Street in Camdenville seems originally to have been called Stack Street. 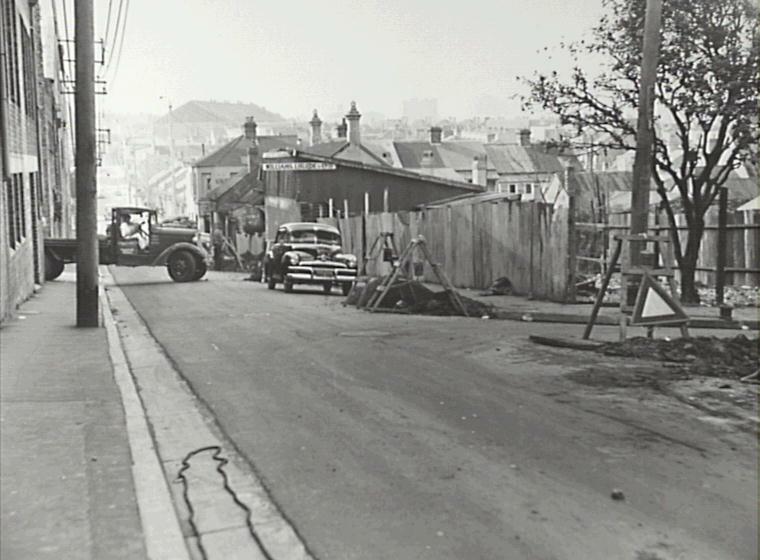 The name Albert Street is first known from the Minutes of Newtown Council (8 July 1884), and at some time after this the name was changed to Little Commodore Street. It may have been named Albert after Joshua Josephson’s fourteenth child, born in December 1863. 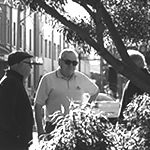 Alice Street in Enmore was formed by Joshua and Manuel Josephson in 1874 as part of their Camdenville subdivision, and named for Joshua’s ninth child. Alice Cooper Josephson was born in June 1855 and later married W. Edward Wilson (nephew to Premier Alexander Stuart); by coincidence Thomas Holt’s daughter, resident at nearby Camden Villa in the 1850s, was also an Alice. 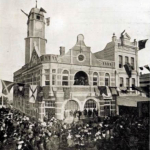 Alton Lane is directly behind the Town Hall in Kingston and was named in July 1889. Angel Street in Camden was formed in 1873 and may be named for Mr. W. Angel who lived in Forbes Street at that time. Anne Street in O’Connell appears on an 1845 map around the first St Stephen’s Church and was gravelled in 1864. 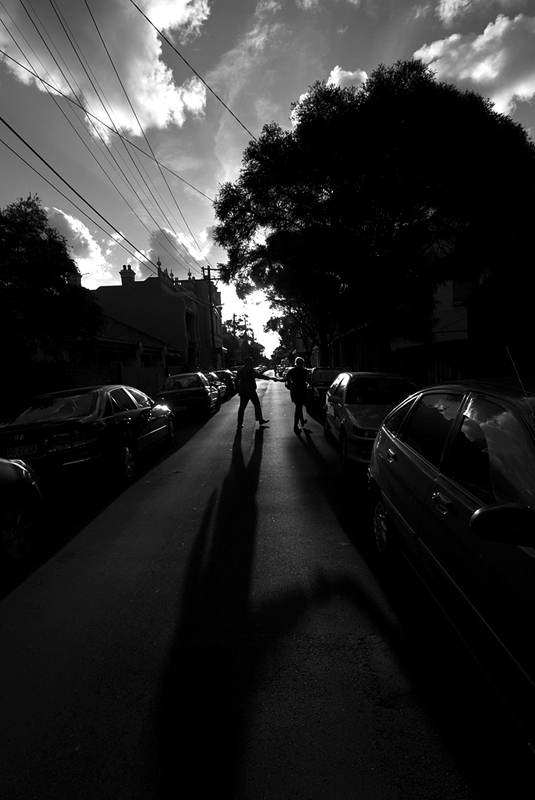 Augustus Street in Enmore was formed after 1880, and its proximity to Charles Street indicates it was (probably) named for Sir Charles Augustus Fitzroy, bon-vivant and NSW Governor 1846-65. Australia Street in Kingston Ward forms the boundary of the 1790s government grant; Lilith Norman said in 1962 it was named for an ‘Australia House’ of which nothing else is known. 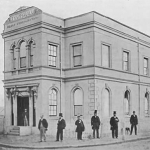 Aylesbury Street runs off Missenden Road in O’Connell Ward and was first mentioned in 1863; there is a house with this name built prior to 1863 on the corner of Albermarle and Wellington/Chelmsford Streets in Kingston.